The Big Trucks are Belgian Man’s original band. Bedroom Classics Vol. II is the first Belgian Man compilation album. 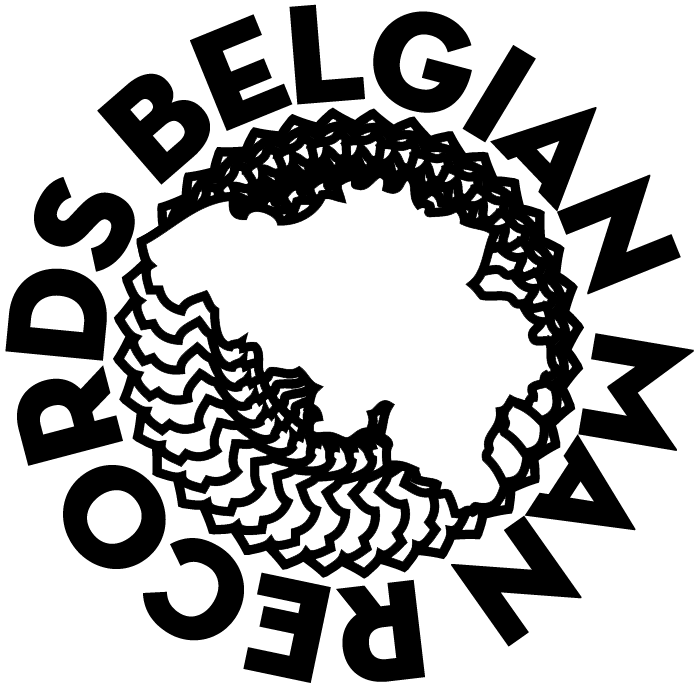 It includes a song by almost every Belgian Man artist, as a sampler of what Belgian Man Records has to offer. 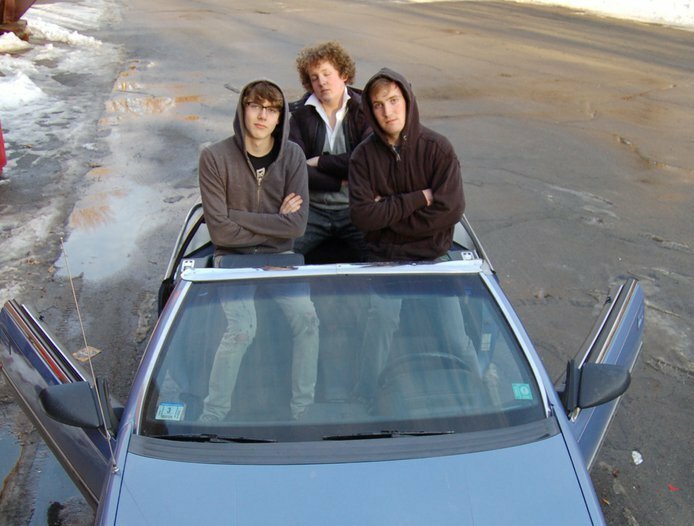 This is the first album by Big Trucks.